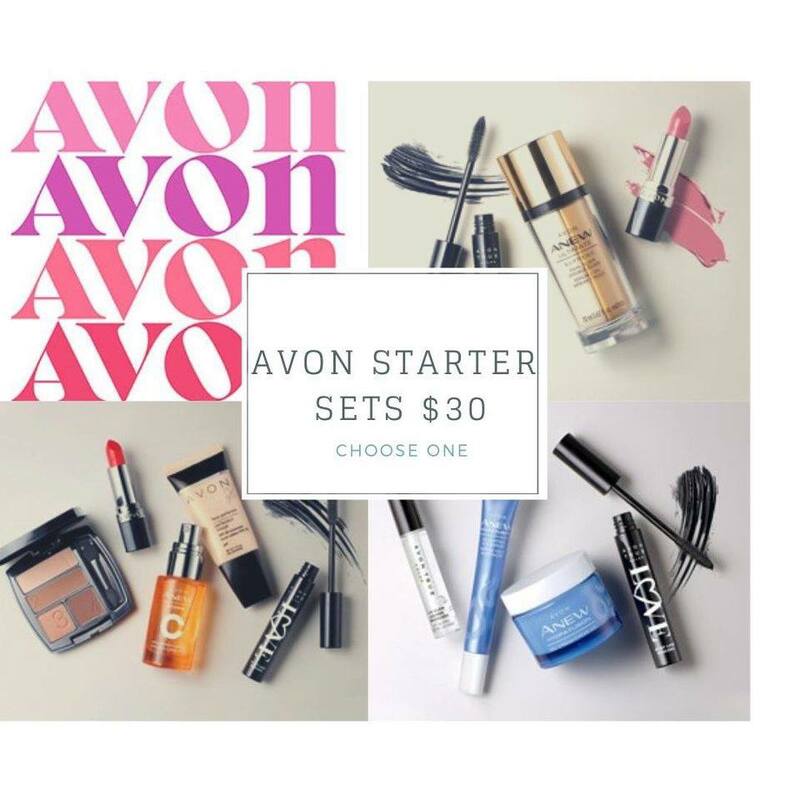 Share your love and support to Hurricane Harvey victims with our $10 Avon Hurricane Relief Package that will help fund an assortment of critical personal care products and houseware items that Avon will transport to area shelters on your behalf. Note: The Amount of the contribution you choose will be added directly to your card. You may contribute only if you choose to ship with direct delivery. Your contribution will not be charged sales tax. We are collecting your contribution on behalf of the Ameican Red Cross, and contribution on behalf of the American Red Cross, and thus your contribution is tax deductible to the extent permitted by law when made. Please note taxes will appear in your shopping cart and on your order confirmation, but you will not be charged tax on your donation. 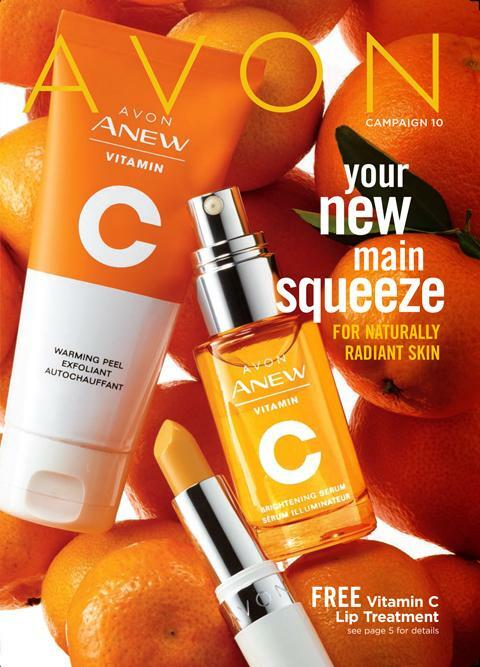 Join Avon in supporting the American Red Cross. On behalf of our Avon Representatives and employees, we are proud to support the Red Cross in their efforts to bring relief to the devastated communities in Houston and greater Gulf Coast area. We invite you to make a gift to the America Red Cross Disaster Relief. Your gift enables the Red Cross to prepare for, respond to and help people recover from Hurricane Harvey, and other disasters big and small. Note: The Amount of the contribution you choose will be added directly to your card. You may contribute only if you choose to ship with direct delivery. Your contribution will not be charged sales tax. We are collecting your contribution on behalf of the American Red Cross, and contribution on behalf of the American Red Cross, and thus your contribution is tax deductible to the extent permitted by law when made. Please note taxes will appear in your shopping cart and on your order confirmation, but you will not be charged tax on your donation.